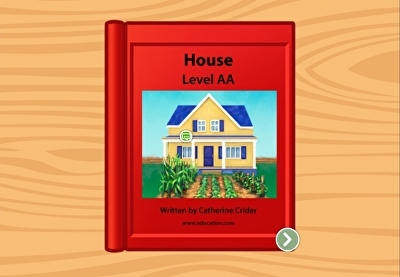 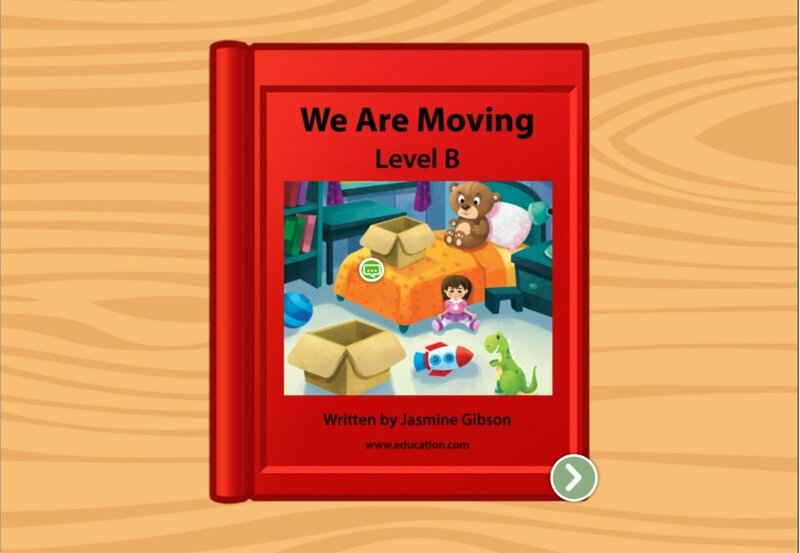 Help your child get started on reading with this book about moving to a new house. 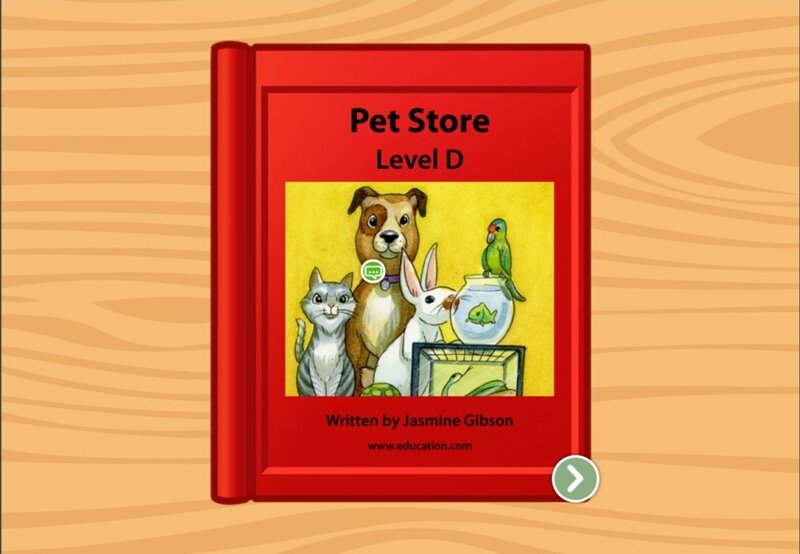 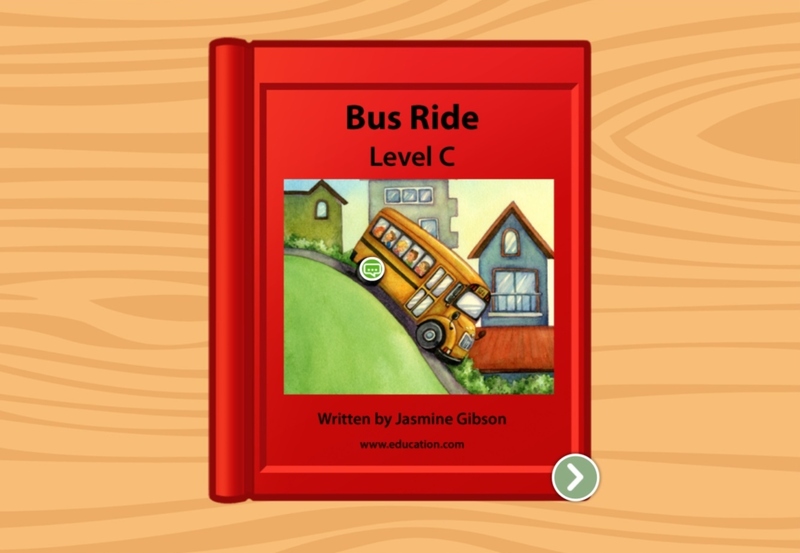 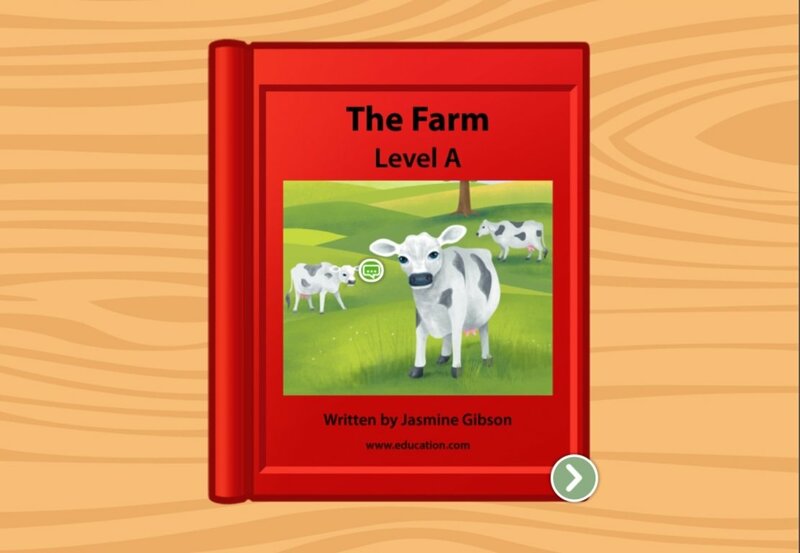 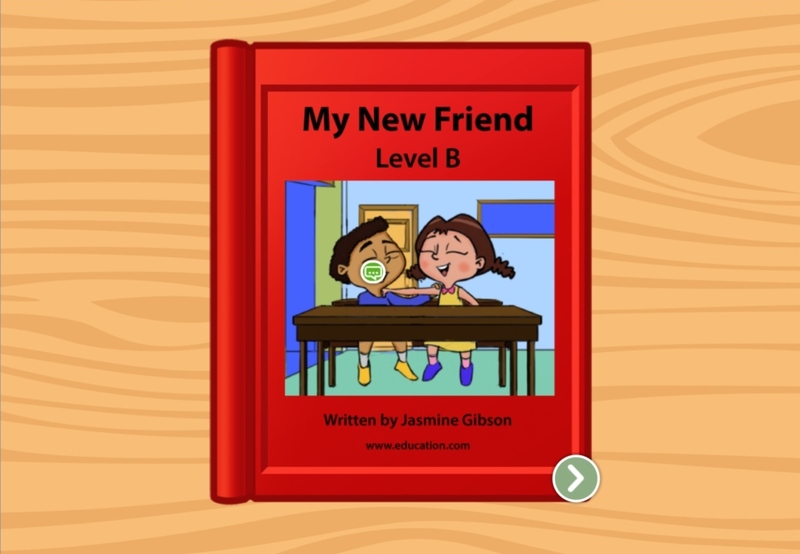 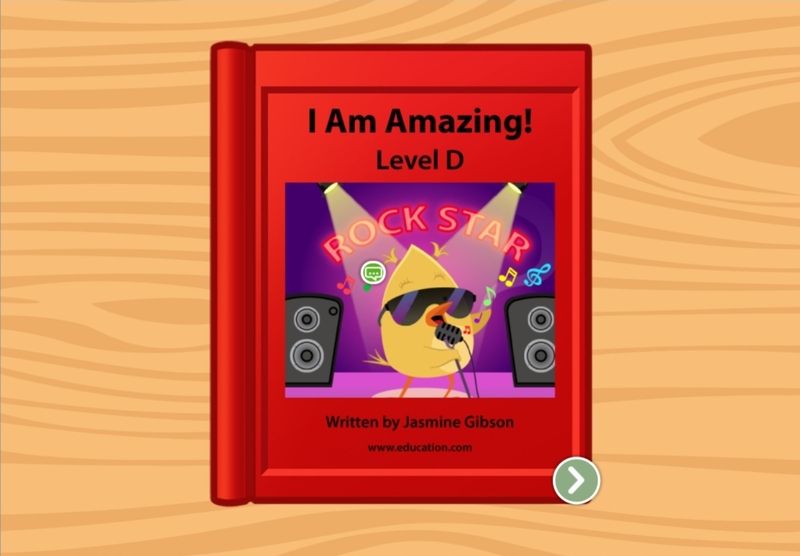 With illustrations to match to the words, it's a step toward reading success. 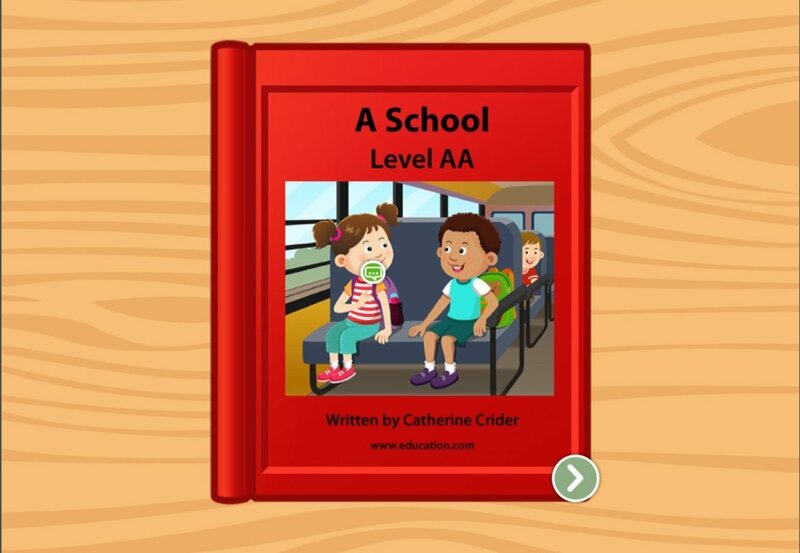 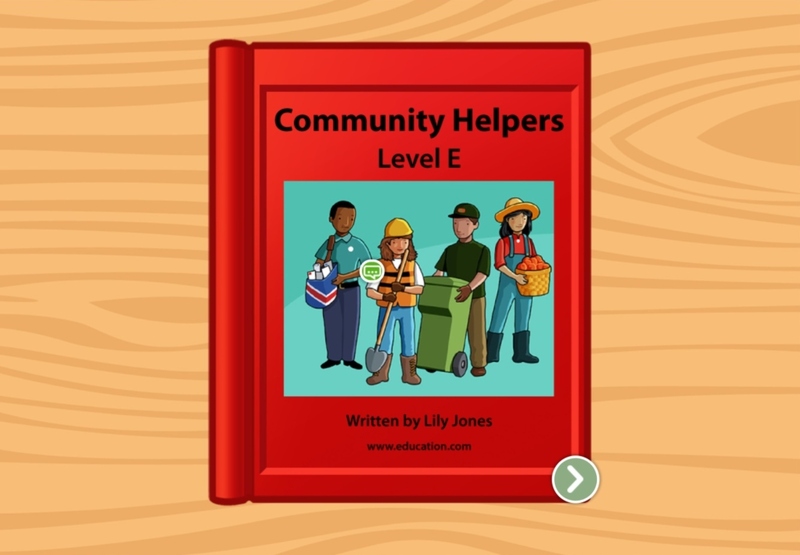 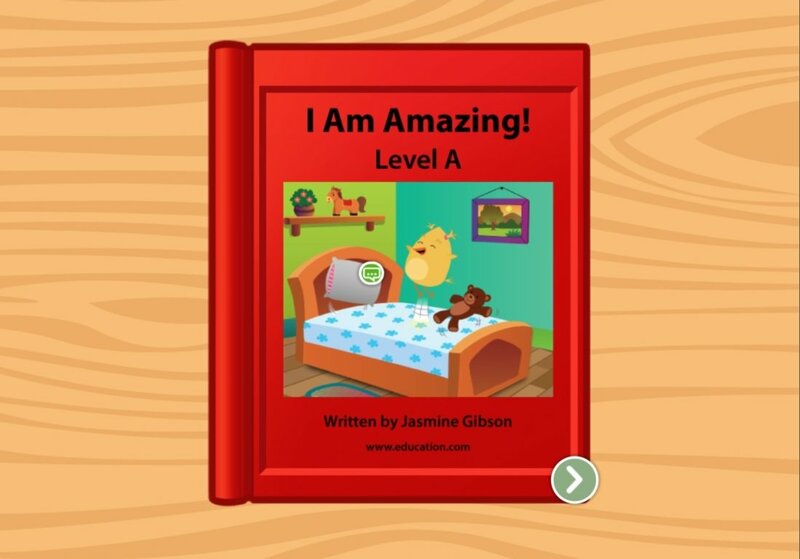 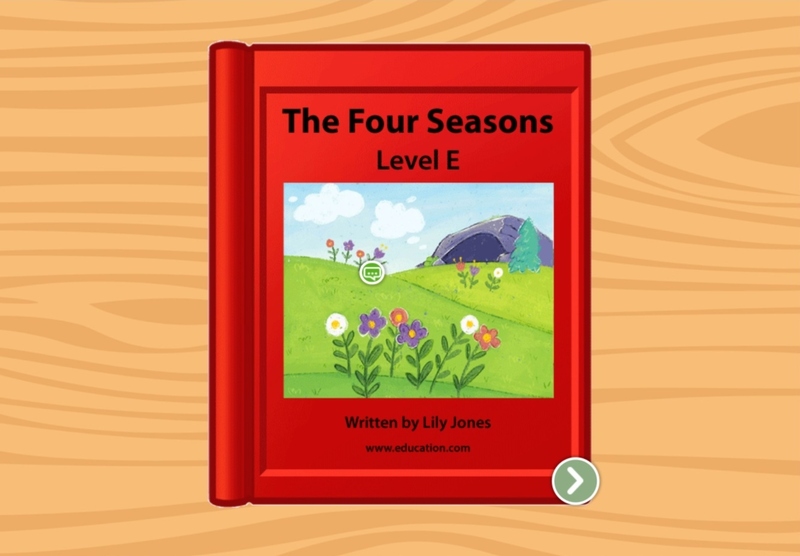 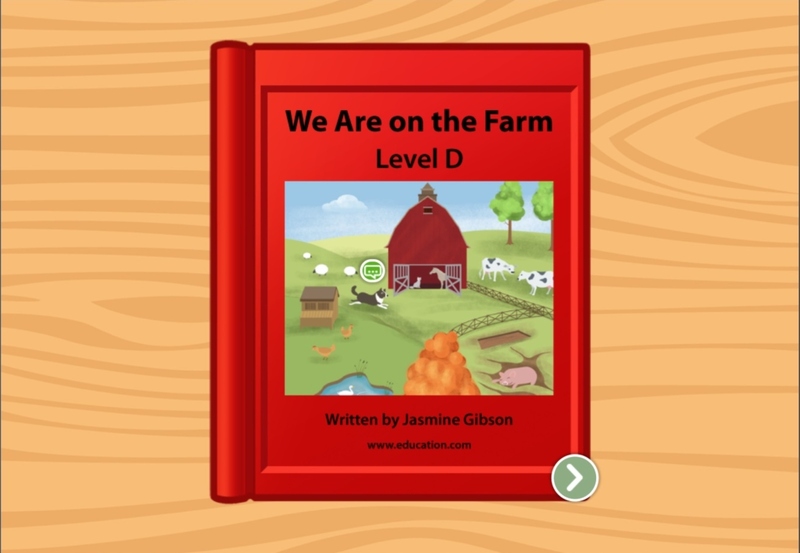 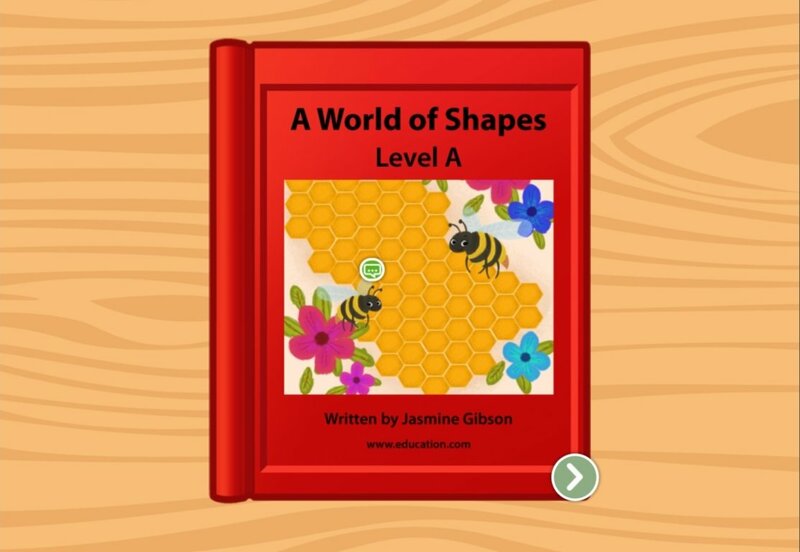 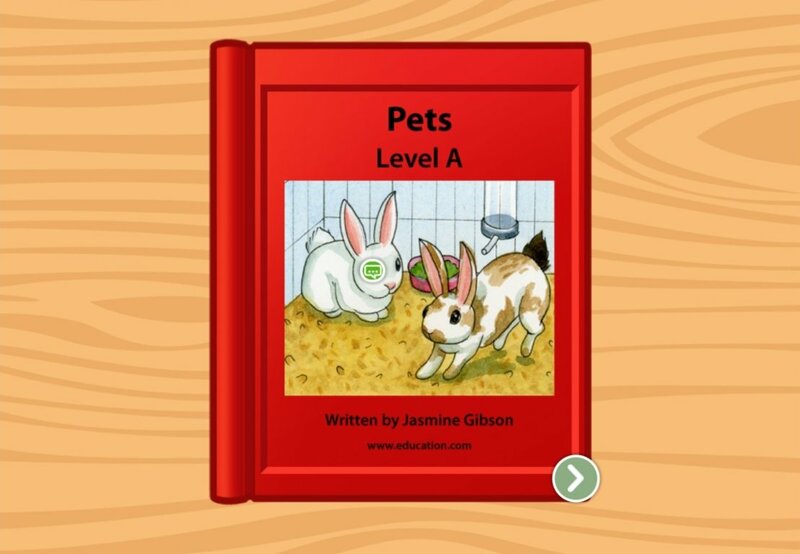 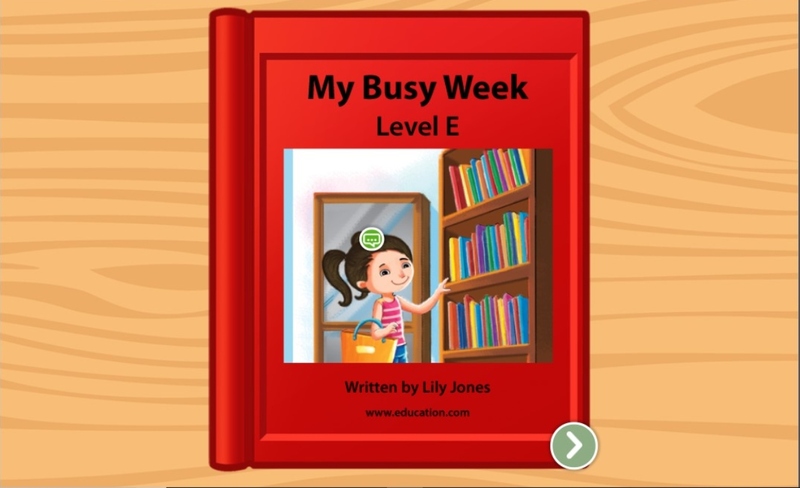 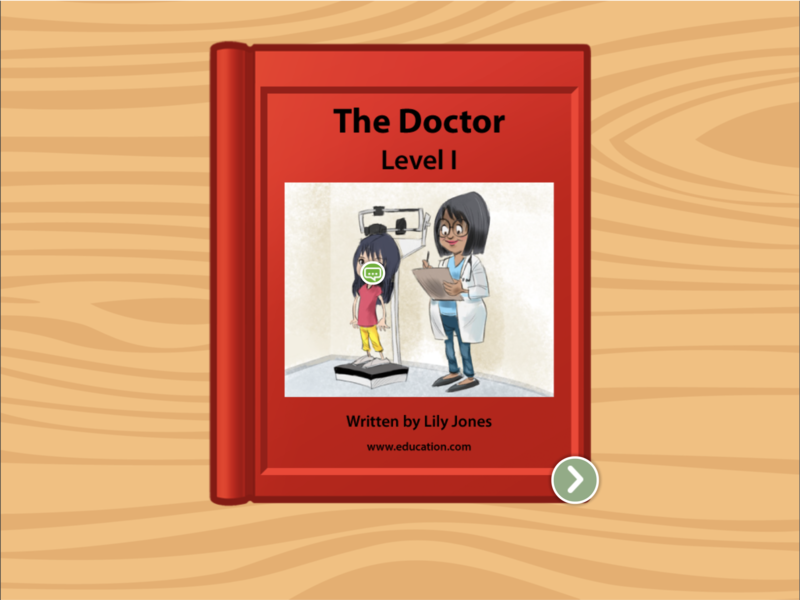 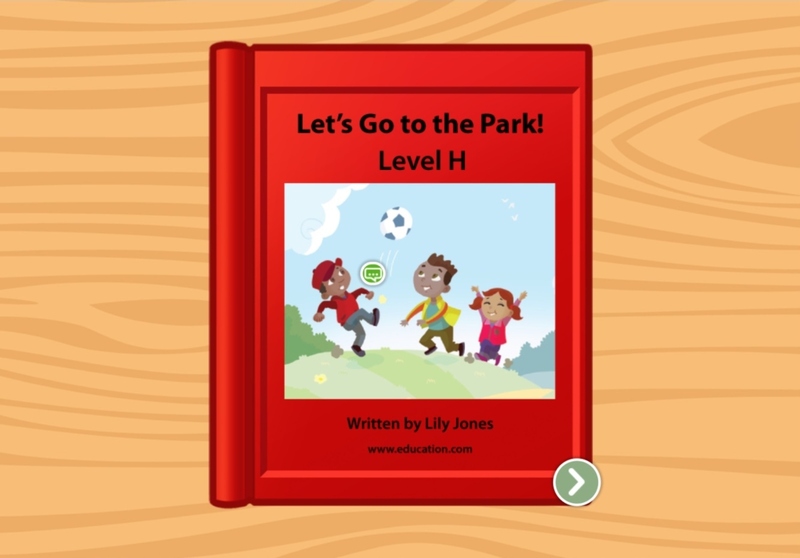 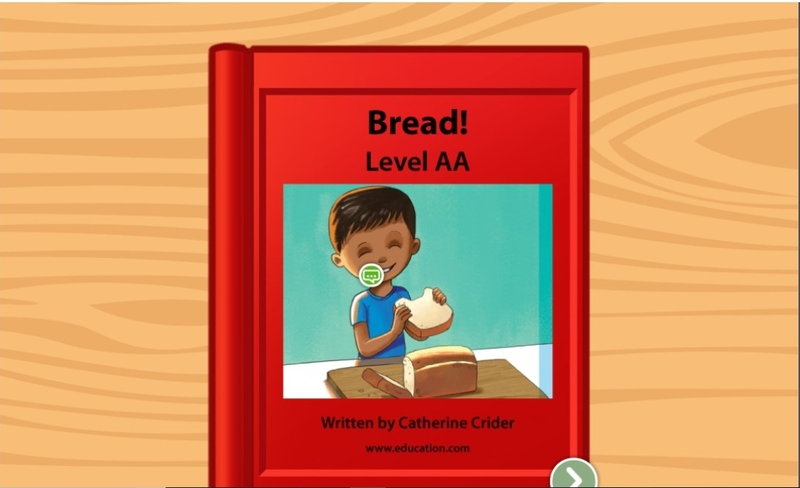 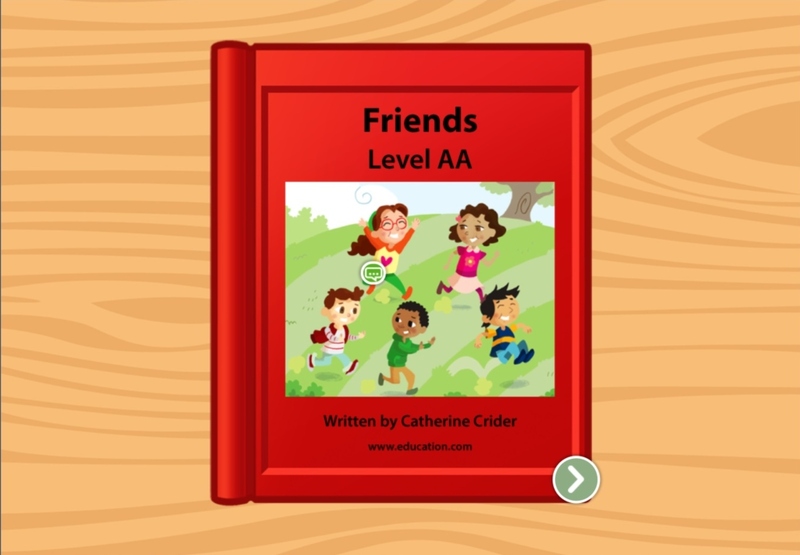 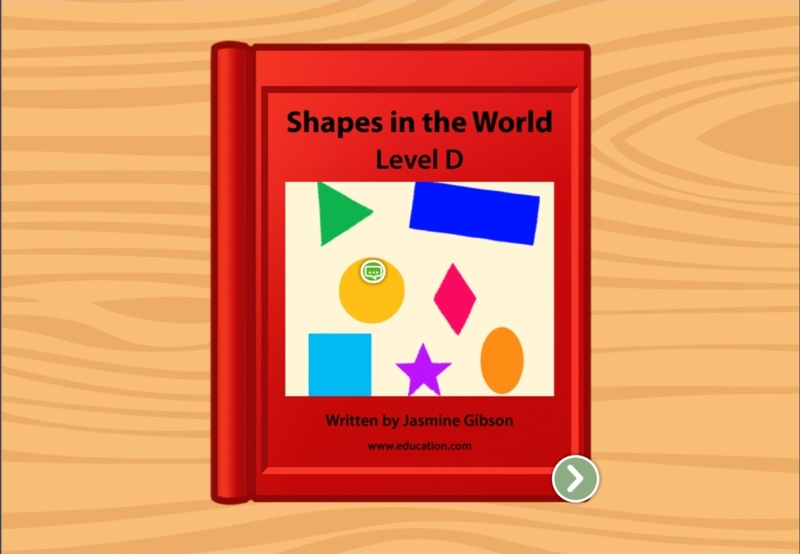 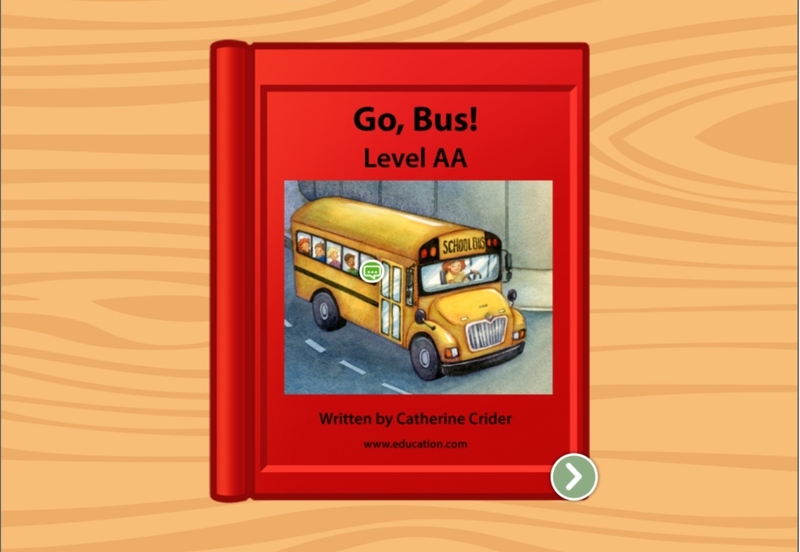 In this interactive story, little learners are guided through a weekly routine, from swimming to soccer to library time. 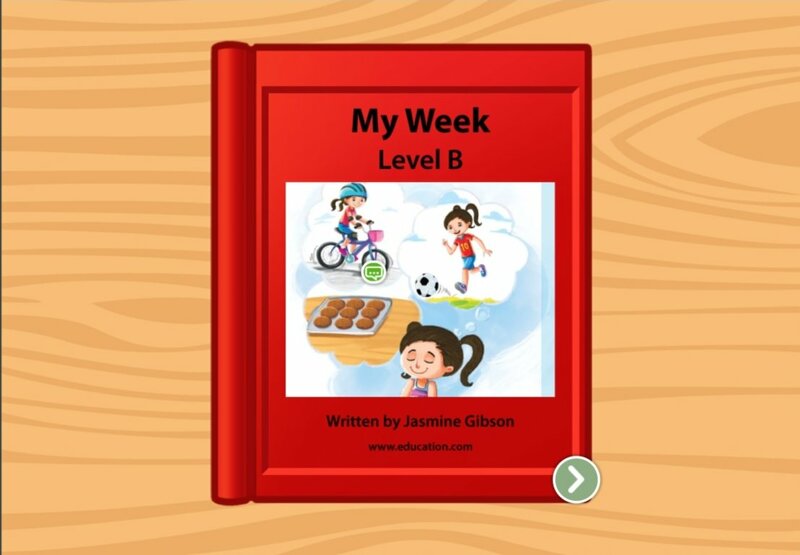 Follow a kid's weekly routine, from soccer to swimming to library time, in this interactive story that works on developing reading skills.